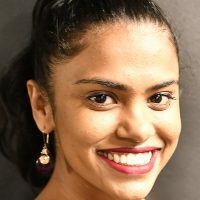 Fiji Airways has globally linked-up to the world’s premier airline customer alliance oneworld connect. The global program went into action yesterday and enables customers to enjoy extra services. The new oneworld connect service enable flyers who are members to enjoy more services and benefits across an extensive global network. 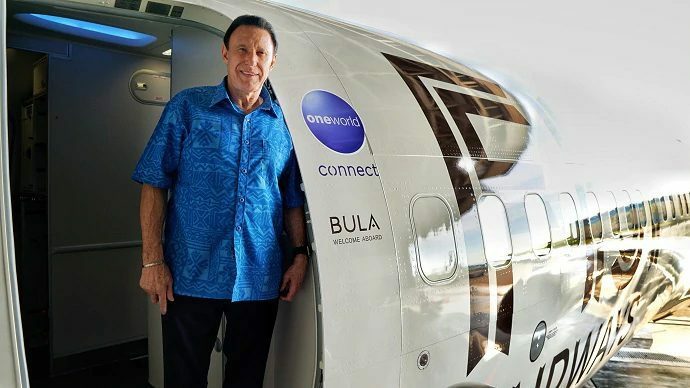 Fiji Airways now displays the new oneworld connect branding on the aircraft, signage at airports and on many other marketing items. Others who sponsor this custom service are American Airlines, British Airways, Cathay Pacific Airways and Qantas. Fiji Airways Chief Executive, Andre Viljoen, says they are delighted to link Fiji and the South Pacific to the world’s premier airline alliance and further deepen our relationships in particular with Qantas, American Airlines, British Airways and Cathay Pacific.